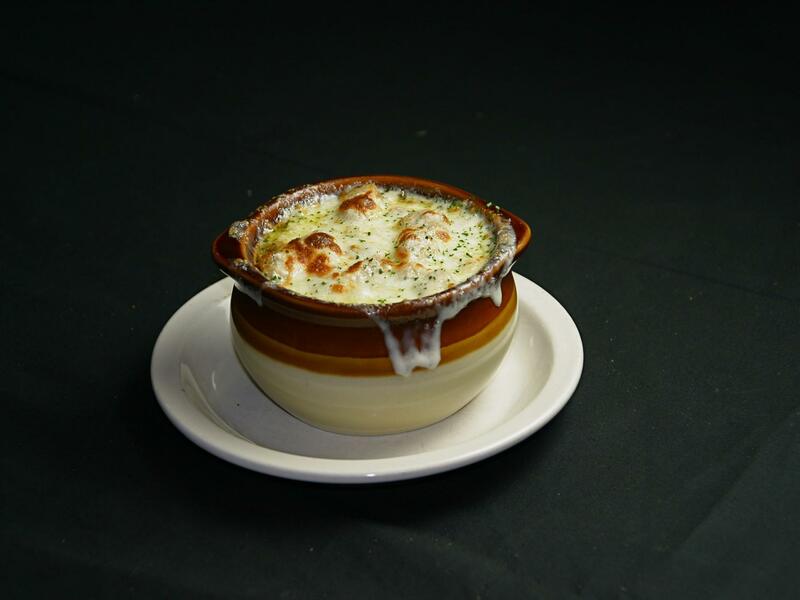 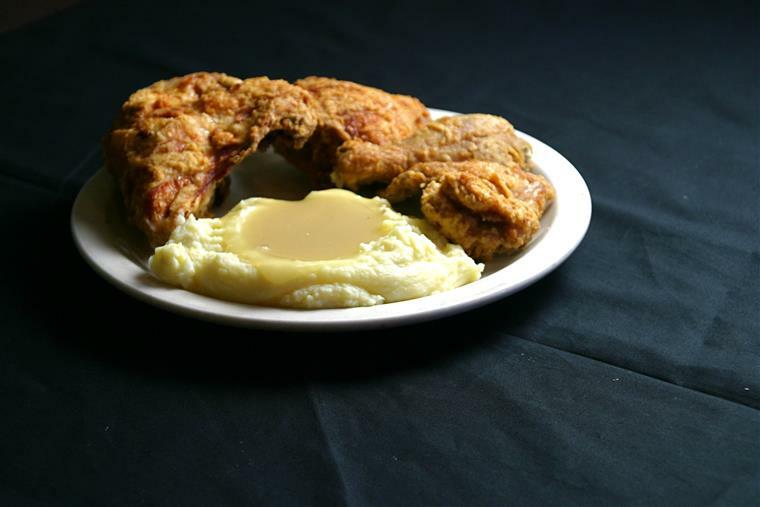 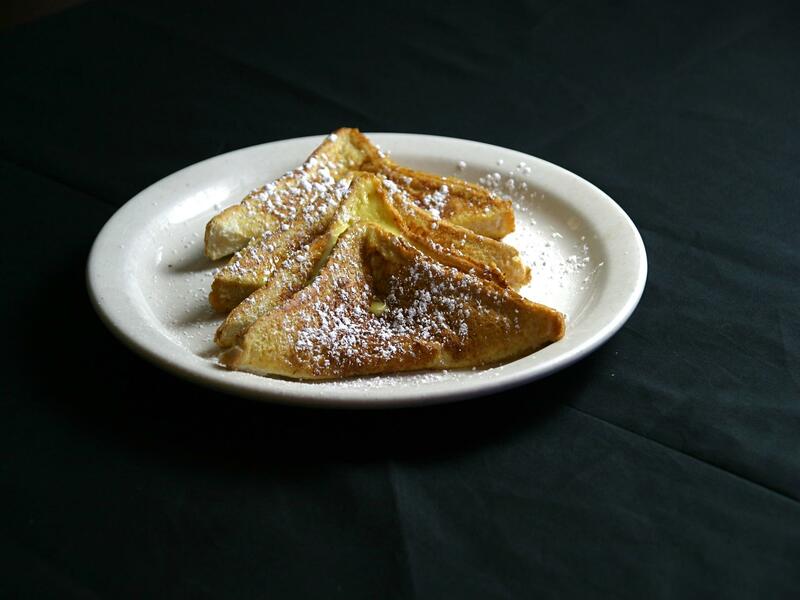 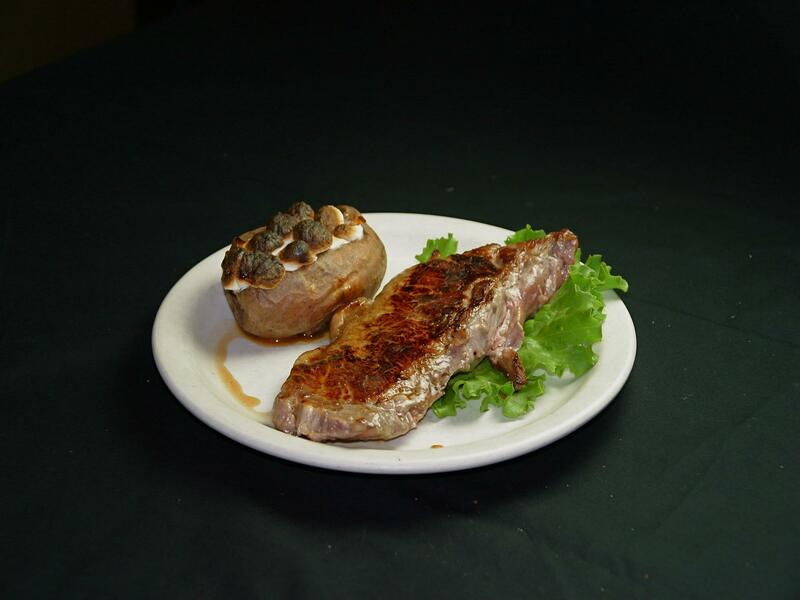 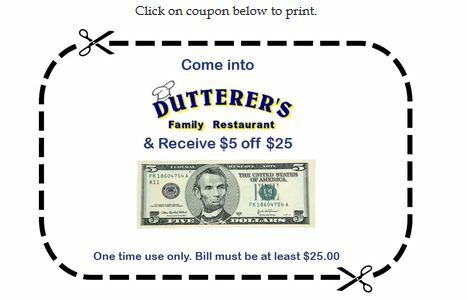 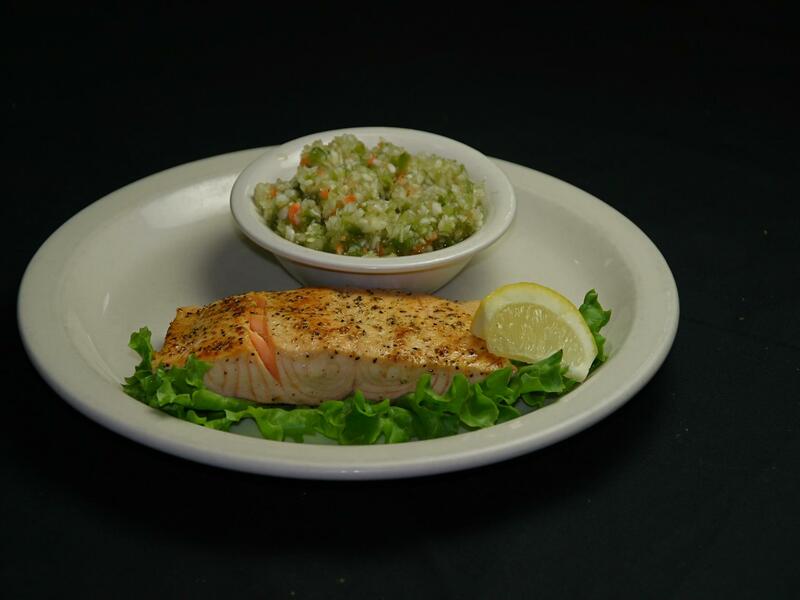 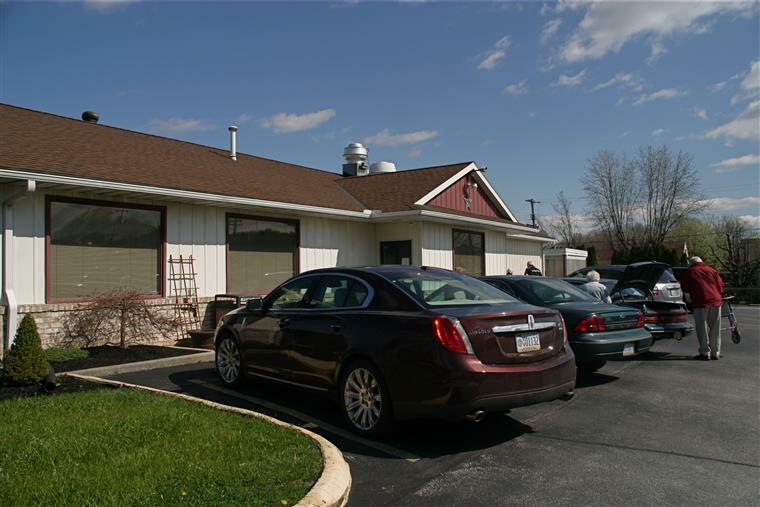 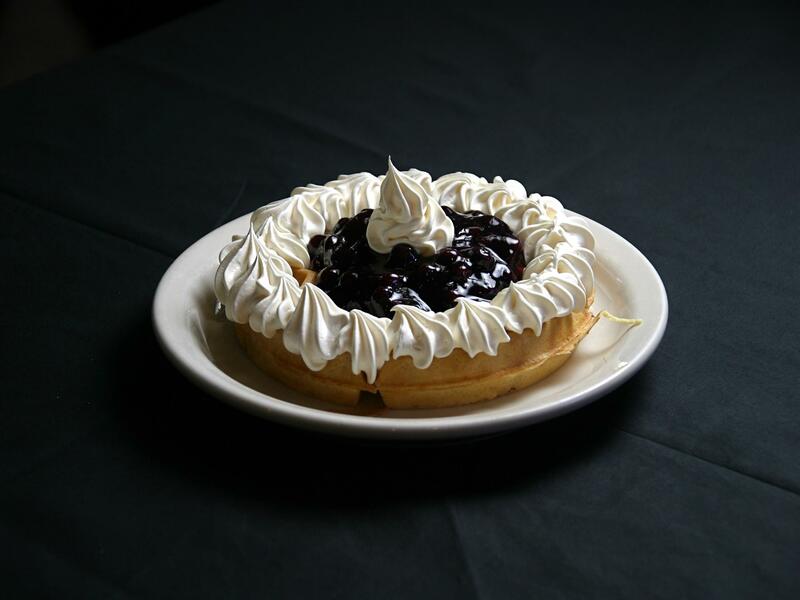 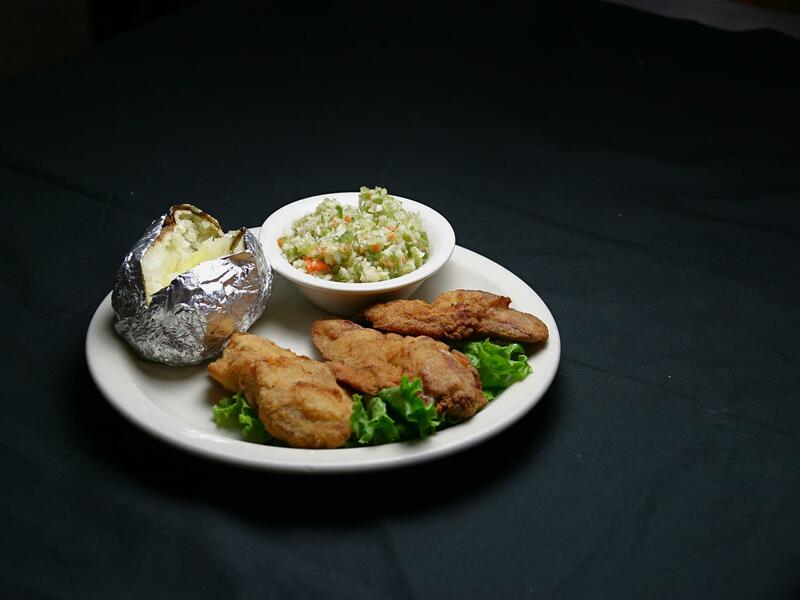 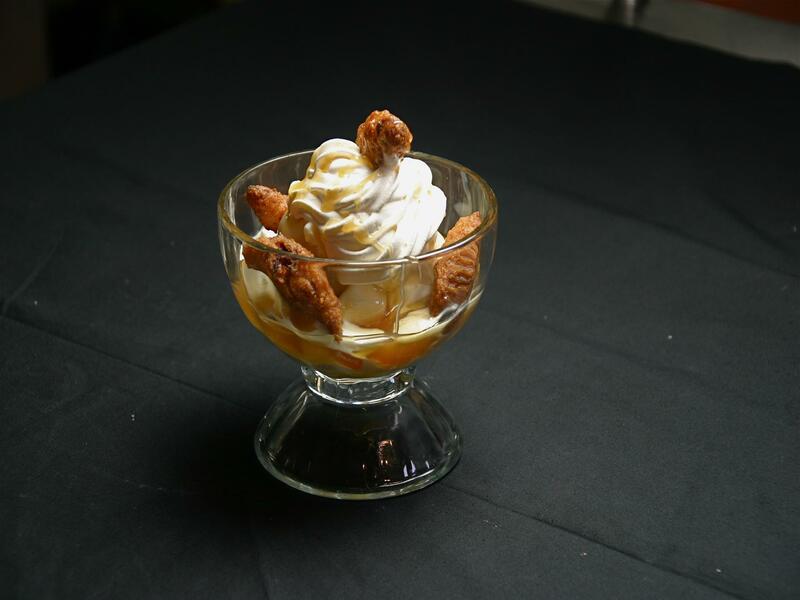 At Dutterer's Family Restaurant, we are committed to satisfying our customers with great food and excellent service. 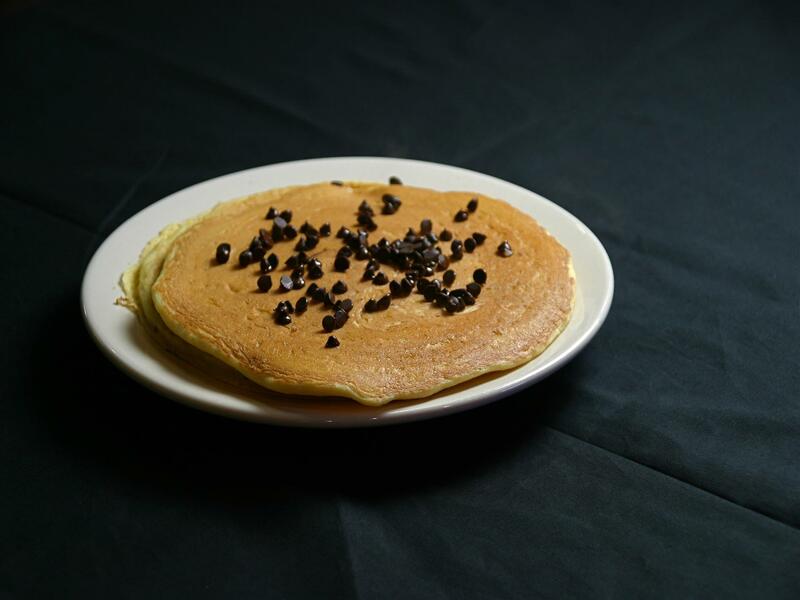 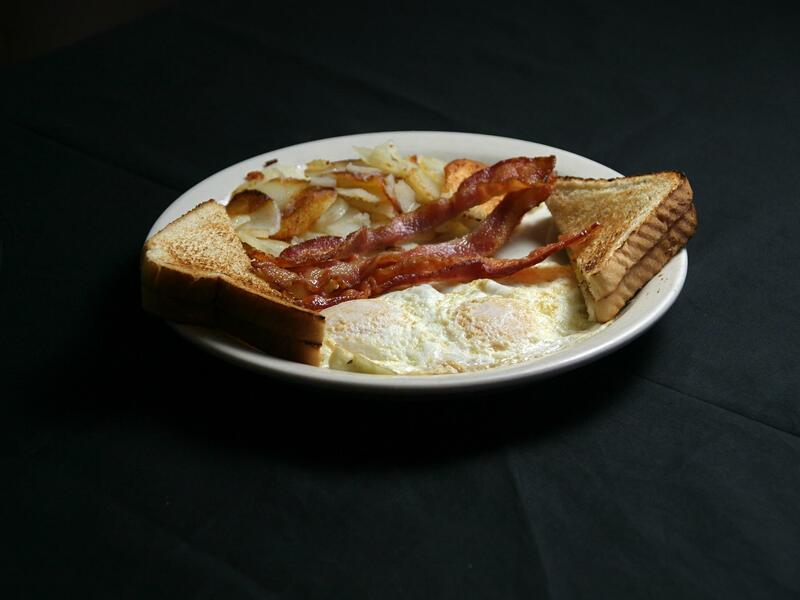 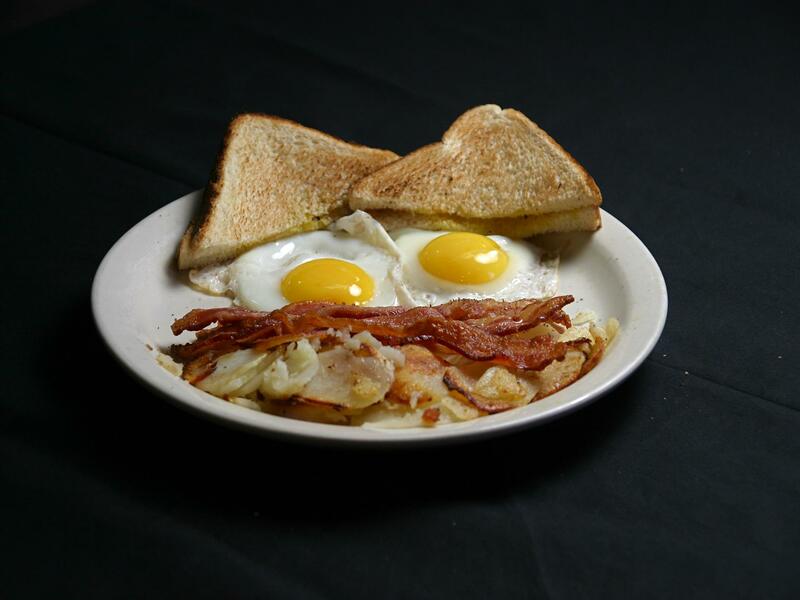 We offer a wide variety of delicious breakfast dishes for you and your family. 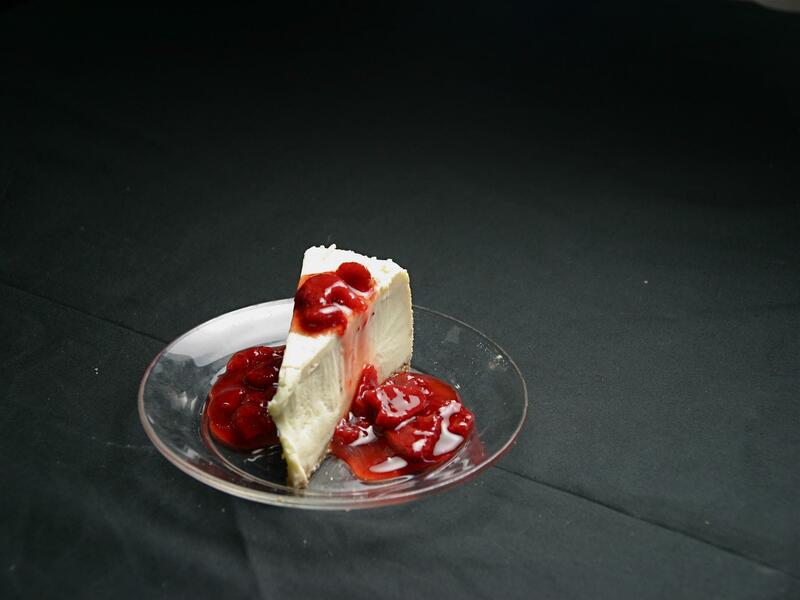 Whatever you're in the mood for, you can find it here! 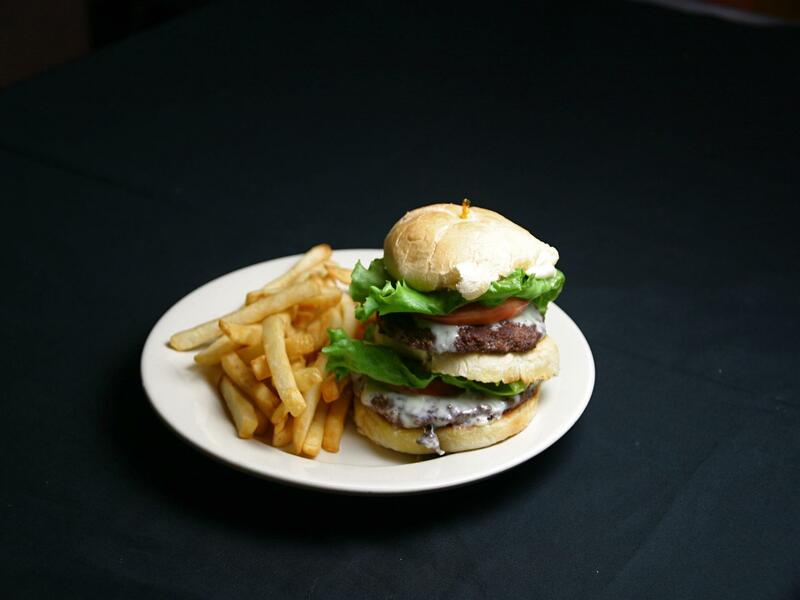 Come in and try our new hand-patted Black Angus Burgers! 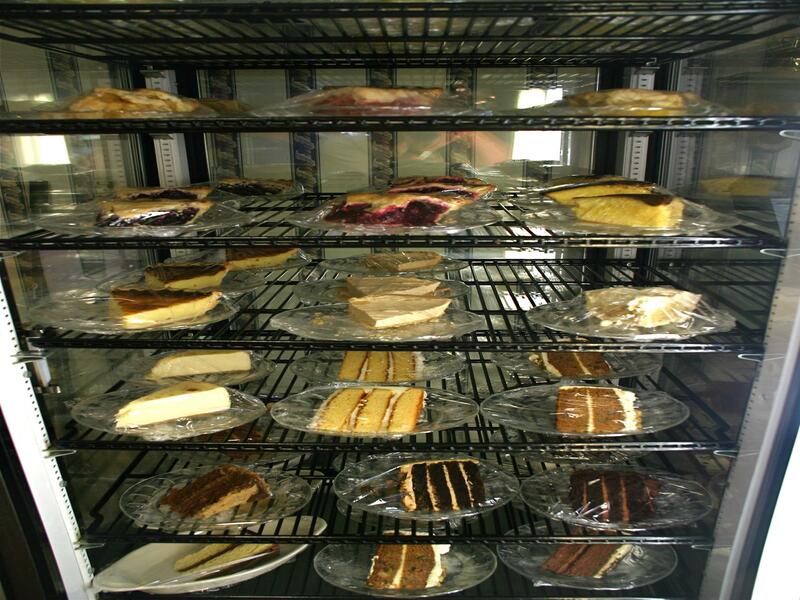 We have several choices available.